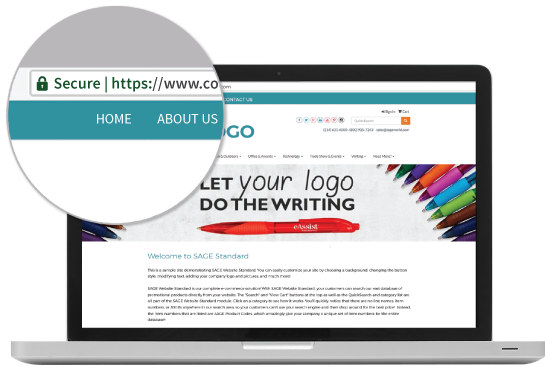 Get started quickly and easily with SAGE Website Standard. New to the industry and looking for a quick way to establish a web presence? 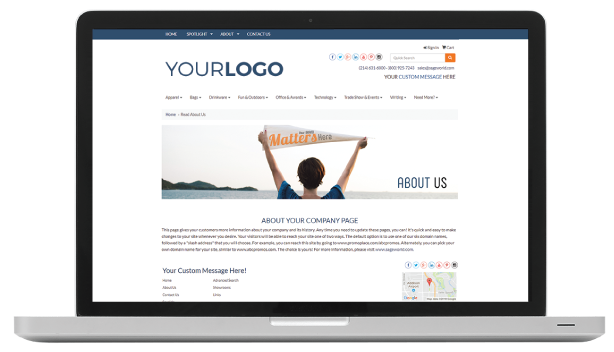 This website is an essential solution to getting your information out there and making your business accessible to clients and prospects 24/7. 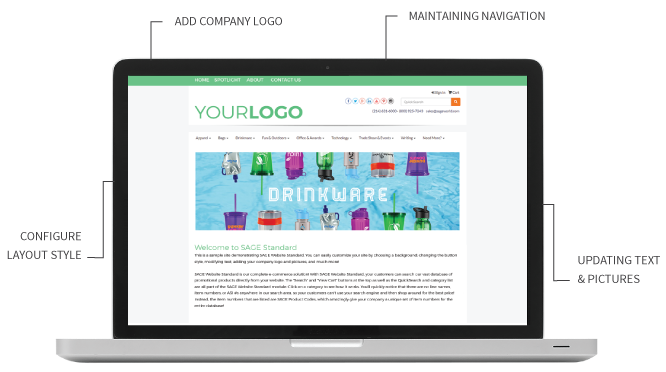 The responsive design of SAGE Website Standard ensures your website looks seamless across all devices. 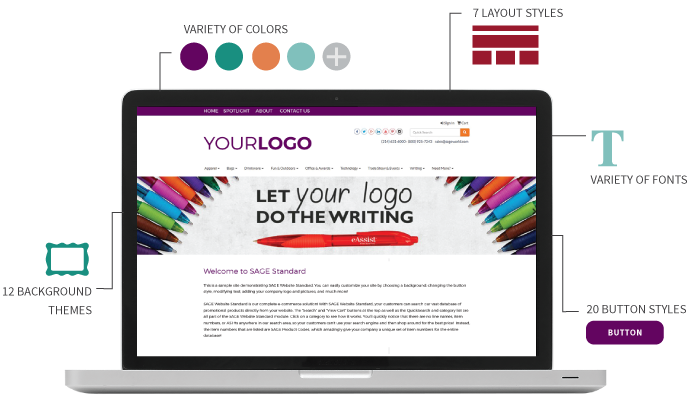 You are able to change the text, fonts and colors to create a website branded specifically to your business. 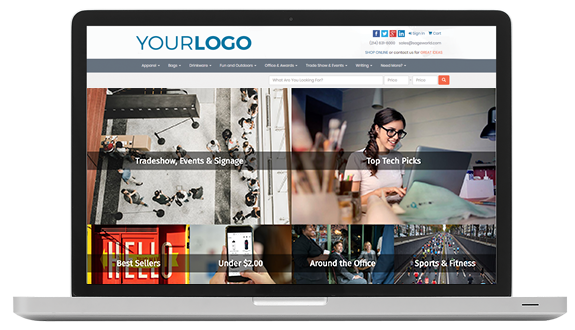 You can also choose from 12 background themes, seven layout styles and 20 button styles. Home Page: Add full-width banners, backgrounds images, and more. About Us Page: List your company's history and information. Contact Us Page: This page is your electronic business card, including your address, fax, phone and email address. 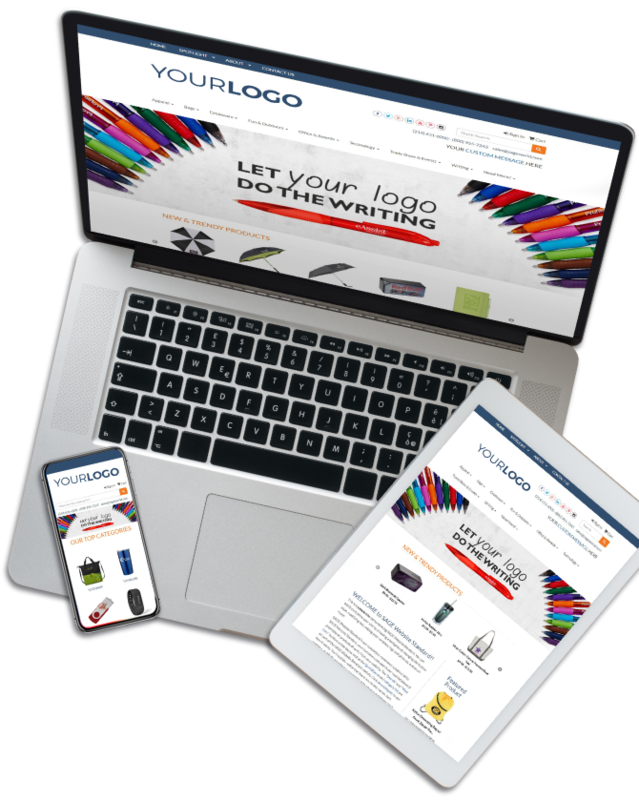 Specials Page: Include text, images and pricing of products that you have on special. Links Page: This page will contain your own collection of web links. Each link can include an uploaded graphic of your choice, a title, a description and web address. Help Page: Include information to help your web visitors browse through your website. 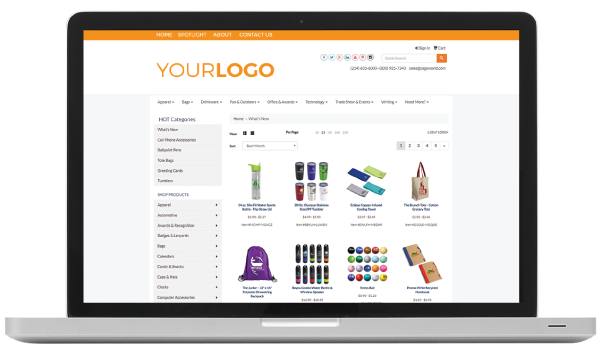 Equipped with a product research solution, your website visitors are able to search all of the promotional products on your website. 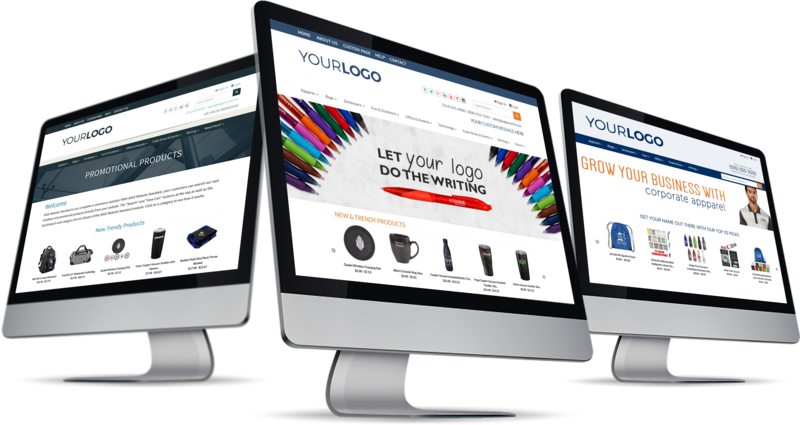 Your website is also e-commerce enabled, so your clients can easily place orders. 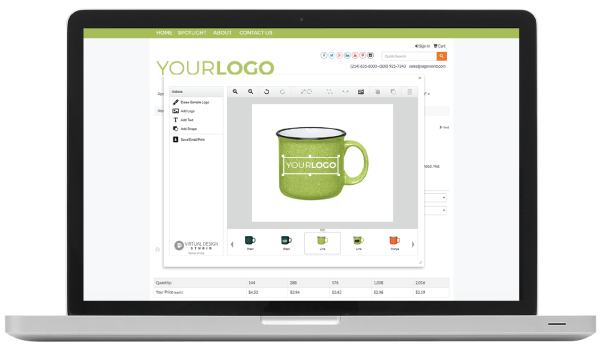 Keep your website stocked with fresh promotional products from SAGE Signature Collections! We create 20 themed collections, each stocked with 25 popular products from a variety of top suppliers. Three of these collections are included with SAGE Website Standard. 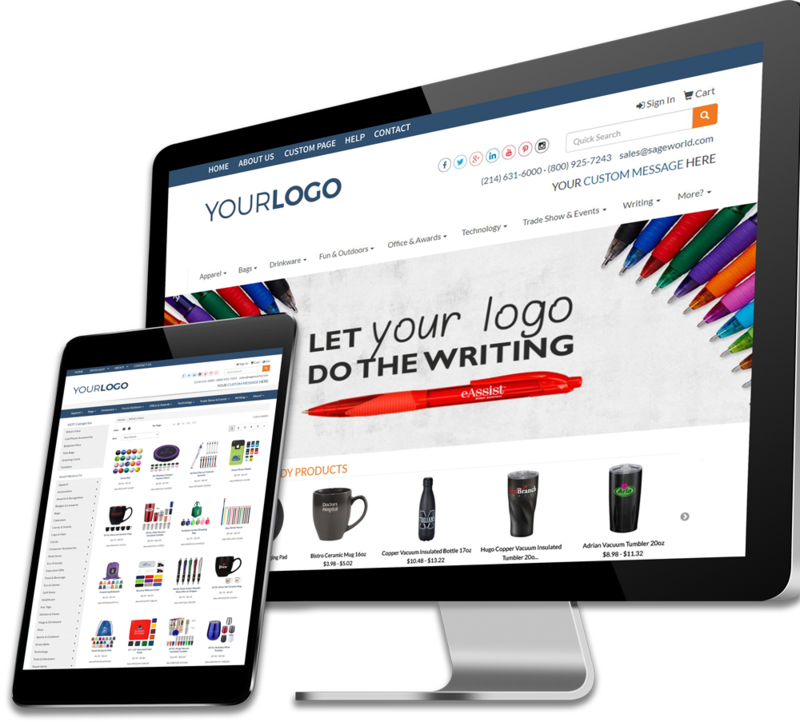 We automatically rotate the featured products and information monthly, so your website visitors have fresh inspiration. SAGE Website Standard also includes email! 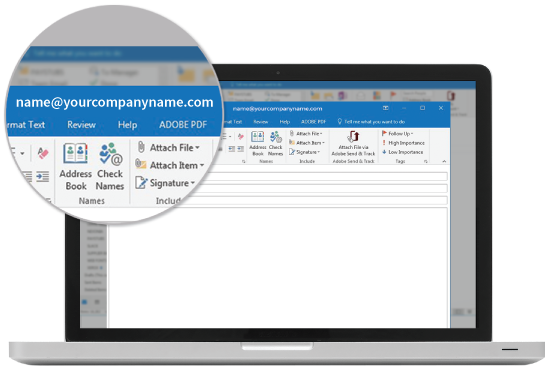 You can configure up to five mailboxes using your own domain name or one of our standard domains. Each mailbox has its own password and can be accessed using your IMAP or ActiveSync mail client (e.g., Outlook, Windows Mail, Mac Mail, iPhone, Android Phone) or using your web browser through our webmail site. If you need additional mailboxes, we can supply you with them for just $120 per year for each additional 10 mailboxes.